When you first begin to worry that an older relative or long-time comrade may be suffering from abuse, whether inflicted by a con man, care giver, or even a close family member, there are several signs to watch for according to a Newport Beach, CA personal injury attorney. Victims of elder abuse and their families should seek legal assistance from an elder abuse attorney. 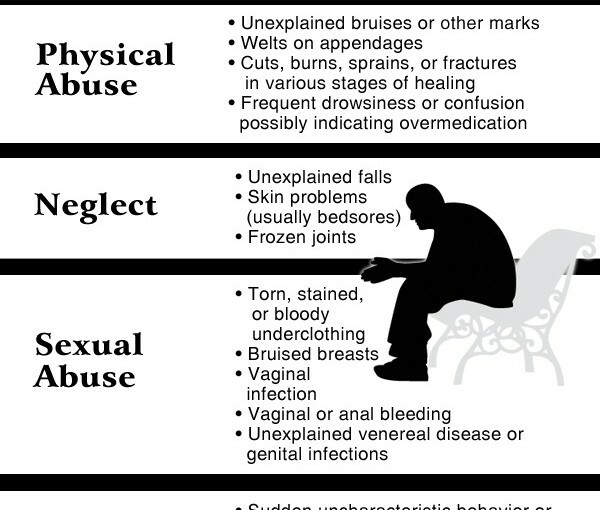 If you have an older loved one that you suspect is suffering from any type of abuse, contact the office of Russell & Lazarus APC today to learn what rights they may have.